Yesterday KLY dropped off a new song called ‘Runners’ that features Zingah. Tailored to KLY’s innovative side,this banger is catchy, dynamic, surprising, and captivating in all the right ways. 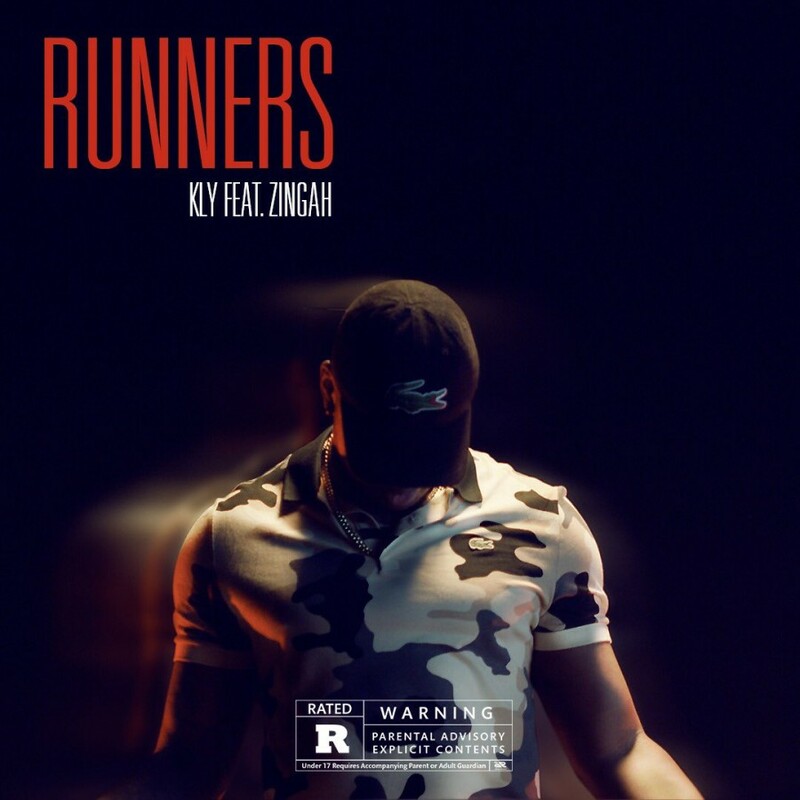 Filled with absorbing build-ups, incredible drops, and just the right amount of melody and is positioned to be a chart-topping banger.Featuring Zingah, Runners is a single primarily inspired by the relationship that KLY holds and his peers, the experiences they have shared mark them as runners. This musical composition compromises of KLY’s effortless trap soul sound accompanied by mighty verses that are delivered by Zingah.